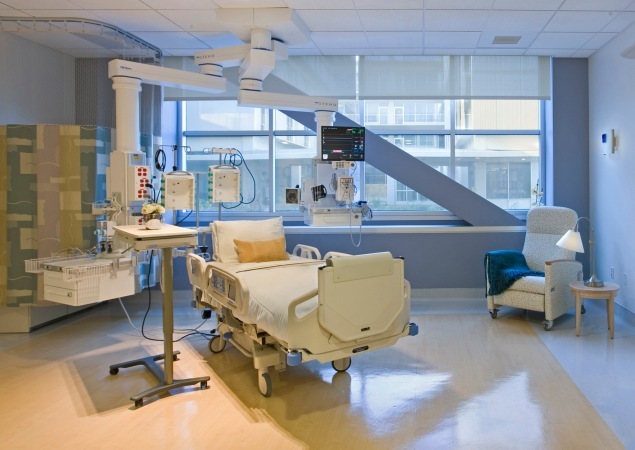 Answering a community need for more hospital beds, Mercy San Juan Medical Center commissioned RBB Architects Inc to design and build a new 7-level patient tower with sufficient acute bed capacity to accommodate projected patient demand. 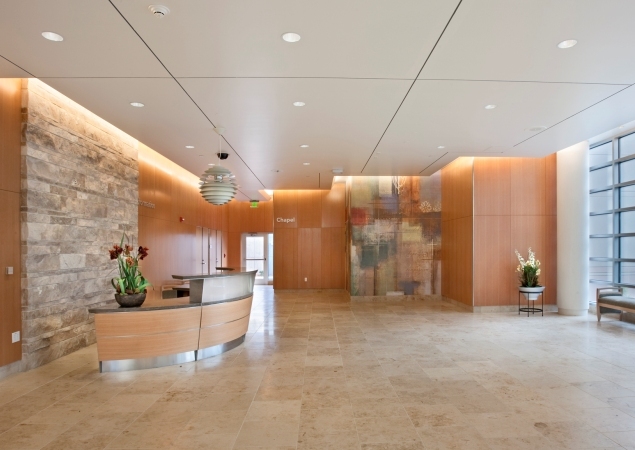 The 106-bed tower consists of 136,000 SF of new construction and 44,000 SF of remodel. A new central utility plant and parking structure were also built. 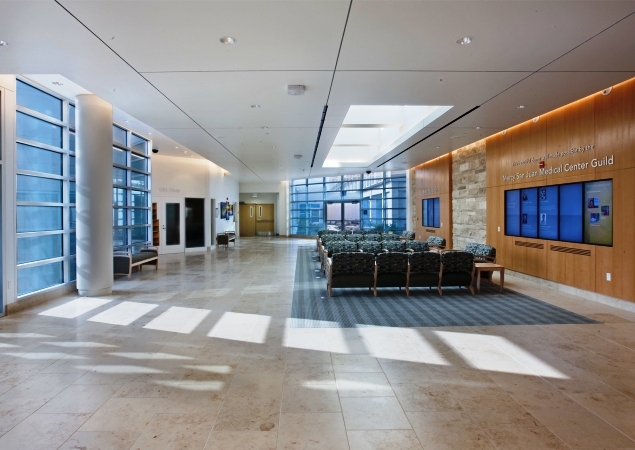 A number of unique innovations in the planning and design processes make this a hospital of many firsts. In the pre-design phase, full-scale mock-up environments were constructed to provide users an early opportunity to test design concepts. Incorporating feedback from staff early on resulted in reduced changes and improved client satisfaction. An unprecedented "Design Assist" process also streamlined the design development schedule. Early collaboration between the disciplines utilized BIM and value engineering in a more tightly integrated approach, utilizing an entirely electronic review process throughout the construction administration. Paperless review of shop drawings enabled time saving efficiency, reduced print production costs, and reduced communication errors. The Integrated Design Assist delivery model has been adopted by CHW as a new standard to be used in future projects. OSHPD also adopted a new approach to structural design review based the Mercy San Juan project. For the first time, OSHPD conducted an outsourced plan check for a more thorough, time efficient result. 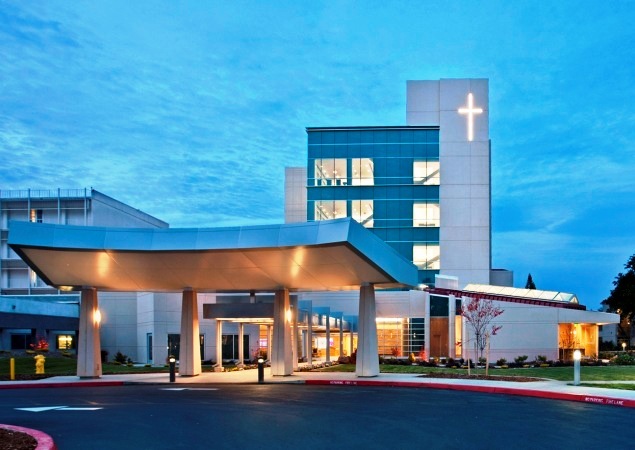 The Mercy San Juan Medical Center also participated in the Savings by Design program becoming the first hospital to achieve the Savings By Design Certification. The tower design met all of recommended energy conservation measures for a high performance building. In addition to the tower, a new main entrance was created featuring conservation landscaping to preserve the region's heritage oak trees and wooded surroundings. Connectivity to nature and connectivity to the local community were high priorities in the master planning goals. Exterior elements include therapeutic gardens, a tree-lined circulation spine, and a "green screen" between the adjacent neighborhood and the new parking structure. Interior corridors feature galleries showcasing local artists, and a new chapel will host community services. 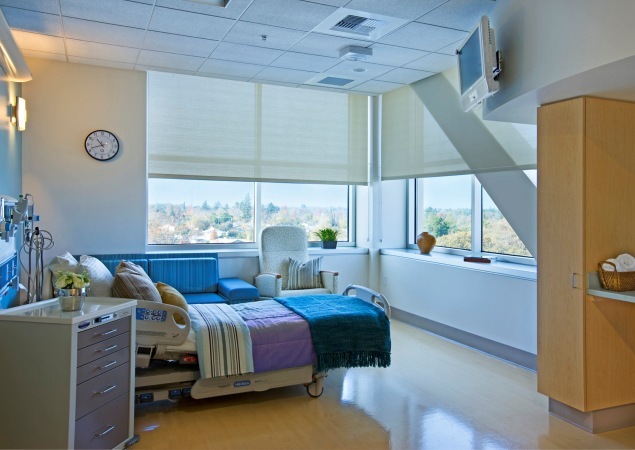 The project also renovates the ground level of the existing patient tower to accommodate support space requirements. 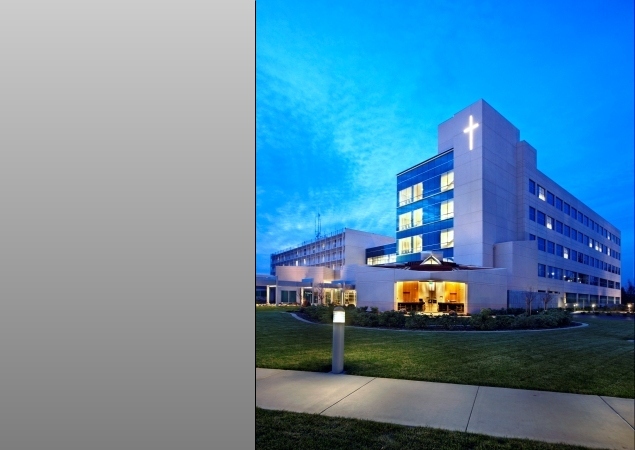 Ground level programs include the chapel, admitting and registration, clinical programs, education and conference spaces.